I am bitterly unqualified to comment on the year that was in film. That is why I'm always grateful for the Academy Award nominations, because the list inevitably generates comment, no matter how few flicks I may have seen. Of the potential Best Pictures, I've seen only three: Moneyball and Midnight In Paris, as well as Hugo, in 3D — twice. Hugo caught me completely off-guard both times: the first time with its artful suspense, and the second time with its emotional depth. Both times I braced myself to be distracted by/impressed with the technical gim-crackery, but was instead distracted from such superficiality by my love for the story. So I'd declare Hugo the best of those three options. Midnight In Paris was a pleasant 90 minutes in the dark, although too saccharine in its conclusion to be given a second thought. And I simply can't understand how Moneyball makes it onto lists like this. I have no trouble getting caught up in a rousing sports movie — Hoosiers is a favourite in this category. I also have no trouble enjoying an ambivalent sports movie — and who would argue that Slap Shot is not the best in that category? 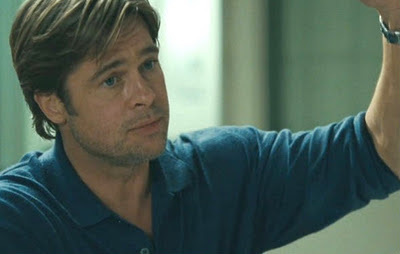 But Moneyball can't decide if it's rousing or ambivalent. The script is a mess. 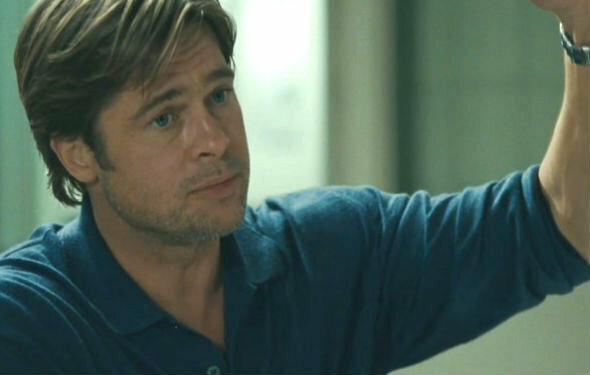 At one point the Brad Pitt character gives an older player an inspiring speech about becoming a mature player, and letting go of the 20-year-old kid he no longer is — being a leader, a mentor, someone who passes along some wisdom, etc. Cut to the next scene, and the older player asks a younger player what's going on. The younger player admits he's scared, of everything. 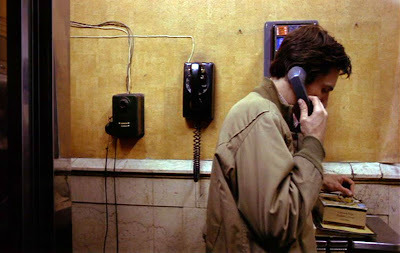 The older player shakes his head, says, “Huh.” End of scene. This, and other dropped balls, puts Moneyball into the same league as the team it celebrates: a phenomenon that gives mediocrity a good name. My favourite movie of the year isn't even on the list: Margin Call gathers a dream cast that teases and stretches suggestion and insinuation to untested lengths. MINOR SPOILER: one of the early questions in the film is whether or not the Kevin Spacey character will deliver a monologue he's been assigned. By film's end, he does. It is long (and, if memory serves, uncut) and it is among the most riveting monologues that Spacey has done. END SPOILER. 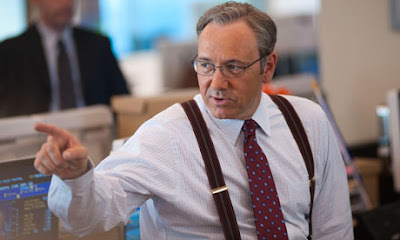 Margin Call does what indy films do best: capitalise on the energy of a necessarily brief moment — in this case a convergence of two brief moments: the assembling of the creative ensemble, precisely as the American economy collapses. Might I like Tree Of Life more? I'll tell you when I see it. For now, all I can say is I suspect Tree is the better of Pitt's movies to be nominated. I've only ever picked up the first instalment of the Illuminatus! Trilogy (A), and that was some years back. I thought it too superficial in its mischief to bother with anything else by Robert Anton Wilson, but the scamps at Boing-Boing have spent all week trying to persuade me otherwise. They haven't yet reached me, but I have enjoyed the attempt. Fantagraphics' reproductions in these first two volumes of Gottfredson's Mickey Mouse are an endless source of wonder and revelation. 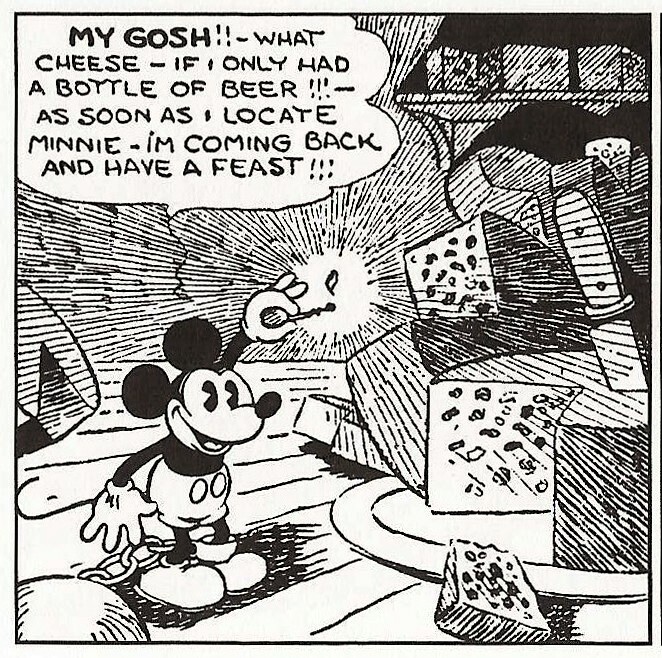 In examples like this . . .
. . . we see the rough sort of cross-hatching and stippling that caught the eye and inspired Haight Street ne'er-do-wells like Robert Crumb and Vaughn Bodé — Fantagraphics' original meal-ticket. 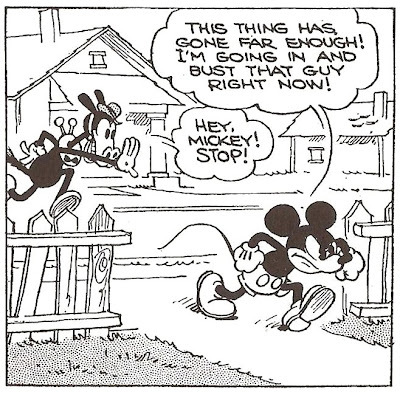 Returning to the “Mickey Attempts Suicide” subplot, we also see the artist's pacing and perspective put to effective use. By the fourth panel, as our confused and dejected hero finally succumbs to despair, Gottfredson gives us only the back of Mickey's head . . .
. . . a self-consciously discreet point of view that filmmaker Martin Scorsese later exploited in Taxi Driver, when Travis Bickle gets dumped (via pay-phone) by his love interest. 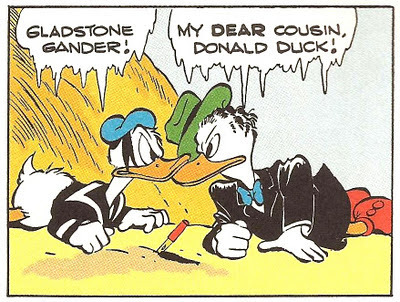 These first two volumes are full of such stylistic discoveries, which seemed to occur to Gottfredson at a Pre-Cambrian rate. 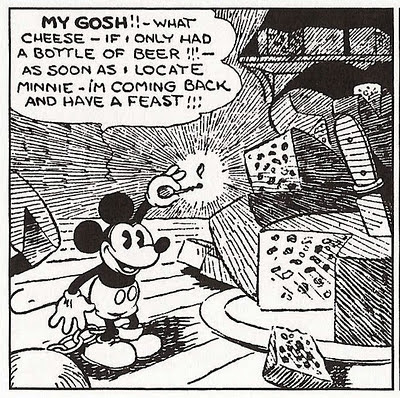 By the 40s, Gottfredson has all but traded in his pen for a sable brush, ditching the baroque cross-hatching and endowing the rodent with a more plastic environment, which readers no longer recognized as their own, but as exclusively Mickey's. 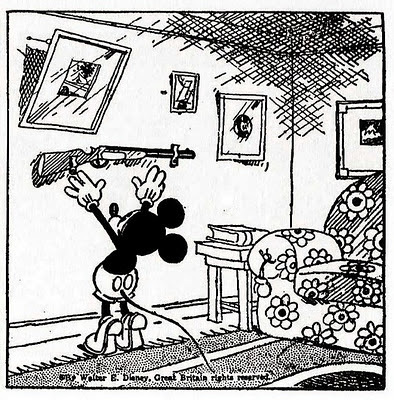 Gottfredson's work was never again as affecting as the Depression-era stories. I still hope Fantagraphics continues publishing the strips: Sky Island and World of Tomorrow are two later adventures I'd love to see receive the Fantagraphics treatment. As it stands, I've scanned and enlarged so many frames for contemplation, the current two volumes have extremely well-worked spines. Which gets me thinking: as much as I appreciate the devotion to scale, how much cooler would it be if these physical books were also sold with a DVD-ROM which could be explored for just such minutiae? Ah, but copyright issues probably bar such a practical solution. Too bad! But don't let that be your excuse for not purchasing these fabulous volumes — now, while supplies last. 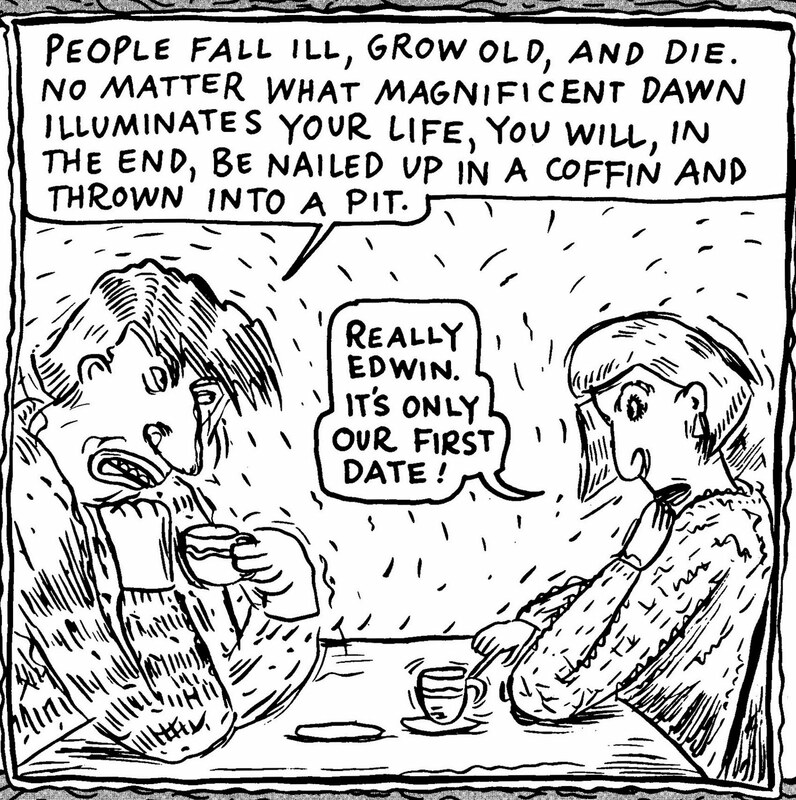 Fantagraphics Books has been an easy-to-like outfit for me. They've given prestige treatment to the world's rowdiest and randiest alternative (or “underground”) comics artists, at affordable prices that make it difficult for me to walk by without reaching for the plastic. But while the product of cranks and horndogs can be fun to peruse, I've found little to comment upon. Exceptions allowed for (Los Bros. Hernandos and Lynda Barry, for starters), most of the alternative bunch have trouble introducing the element of surprise — chiefly because they have trouble with nuance. Although still very much devoted to their usual rabble, Fantagraphics took a radical shift at the turn of the millennium — or, more precisely, at the passing of Charles M. Schultz. 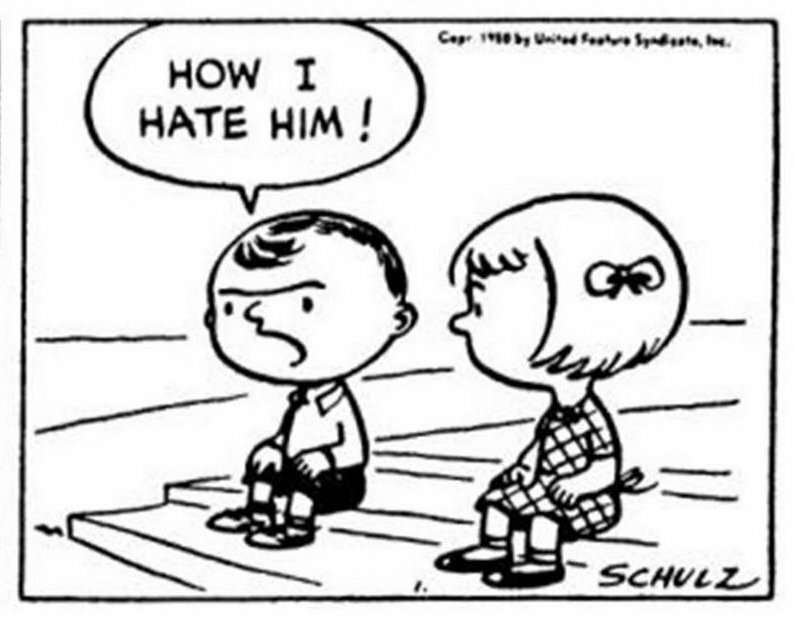 As the bigger houses churned out glossy doorstops in tribute to Schultz, Fantagraphics quietly acquired the rights to the complete Peanuts archives, and republished the earliest iterations of the comic strip. 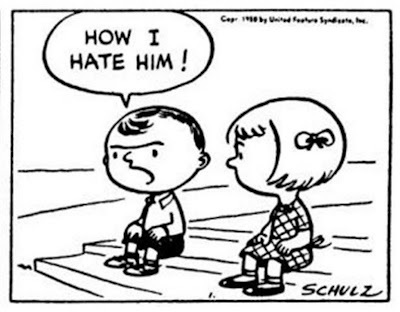 Although Fantagraphics' hardcover Peanuts library was no less reverential than its coffee-table competition, the reproduced strips — with Schultz's rough-hewn and frequently cruel characters, printed to scale in the original b&w — were a poignant reminder of how trenchant the “Peanuts Gang” had been before they became Hallmark Greeting Card stalwarts. 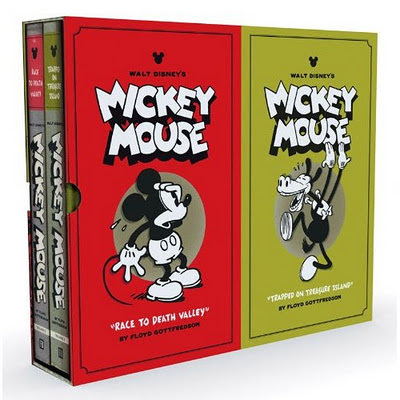 Sales must have been encouraging, because in 2011 Fantagraphics jumped from Snoopy & The Gang to take on America's largest corporate mascot — Mickey Mouse — and re-expose the charmingly gritty tendrils of his roots, vis a vis Floyd Gottfredson's Depression-era dailies. 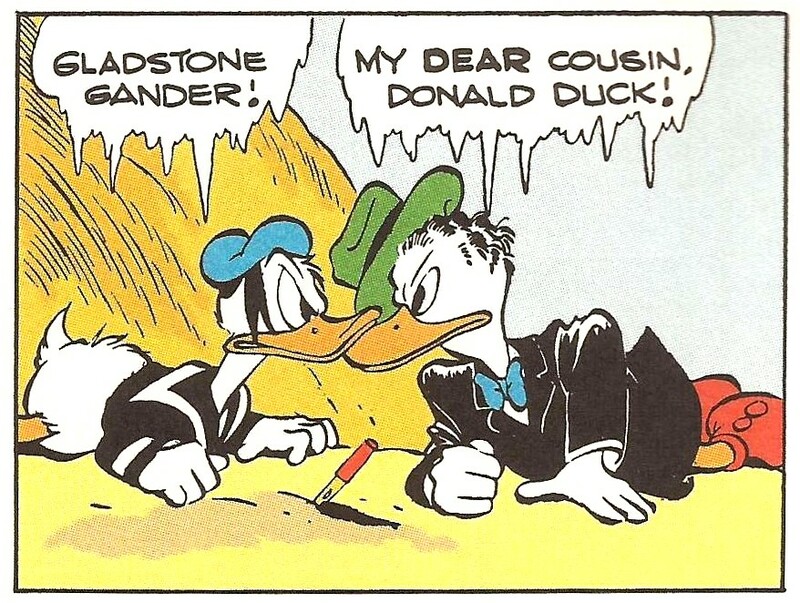 Joining the feisty rodent on the bookshelf were also Carl Barks' Donald Duck . . .
. . . and (joy of joys!) Walt Kelly's Pogo . . .
. . . making 2011 Fantagraphics' Year of the Funny Animal. The Funny Animal genre, particularly as a product of Disney, might seem like a curious form to elicit comment, considering it is probably the most ironclad of comic book genres. To be sure, there aren't many forums buzzing with discussion re: the pulp product of Hanna-Barbera or Walter Lantz. 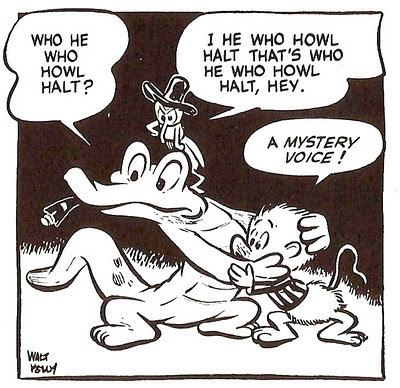 Carl Barks, Walt Kelly and Floyd Gottfredson, on the other hand, are very much alive — and not just on teh interwebz, but in the halls of Academia. That is because, as is so often the case, it is in the most regimented and regulated formats that the truly brilliant artists find unusual ways to shine — exploiting Nuance and its brilliant progeny, Surprise, again and again. 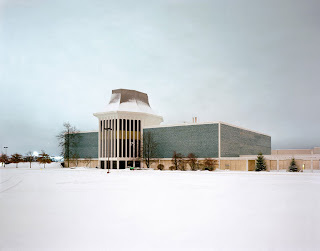 These are stories and artists worth commenting on! NB: The pages on the right are Woody Guthrie's New Year's Resolutions for 1942. January = New Year? Hardly. Late autumn is the season I typically think of as the beginning of the next year. It offers that brief glimpse into the long view, which is in fact a short stretch of months when household and personal concerns can be addressed with some precision of focus, before the seasonal tide of hormonal zeal returns with spring. 1) Keep posting, once a week minimum. Blown already. D'oh! 2) New blog? Life brings funerals. With the recent passing of my last surviving grandparent I've been given to meditating on generational perspectives, particularly in religious matters. Perhaps the time has come to publicly disclose some of that “grist in the mill.” God knows there's a heap of it. 3) Start stretching. I'm reasonably disciplined about the other physical activity a person ought to attend to, but not at all when it comes to stretching. If passing the 45-mark has hit me with a lesson, it is that I cannot ignore this discipline any longer. Speaking of which . . .
4) Use this book, diligently. Plantar Fasciitis hurts like a mother, let me tell you. Not necessarily listed in order of importance (obviously).